We are extremely excited to share with you some great news about our quest to develop a treatment for X-Linked Hypohidrotic Ectodermal Dysplasia (XLHED). 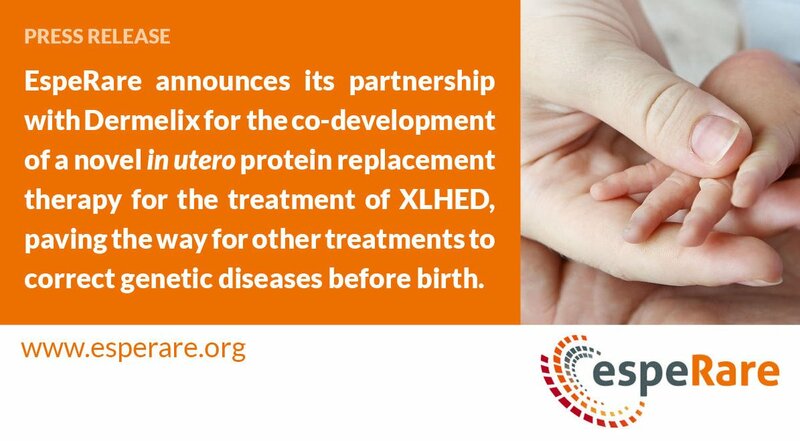 EspeRare has partnered with Dermelix Biotherapeutics to develop DMX-101 as an in-utero protein replacement therapy for the treatment of XLHED. They plan to launch their pivotal study later this year. If this treatment is approved, it has the potential to be the very first in utero administered drug to correct a genetic condition before birth! Find out more. December 2018 – Research, we need your help! Don’t forget to use easyfundraising next time you shop online – every purchase you make could raise money for the ED Society. It’s a really simple way to raise money for the ED Society through your everyday online shopping with over 3,300 retailers like Amazon, Argos, John Lewis, ASOS, Booking.com, eBay, Boden, and M&S and it’s completely free! We are so pleased to announce that on 7th December 2019 our ED Christmas Party will be back after a 2 year break! We are so excited to begin planning and look forward to seeing so many of you again! More details will follow in the next few months! But for now – SAVE THE DATE!! 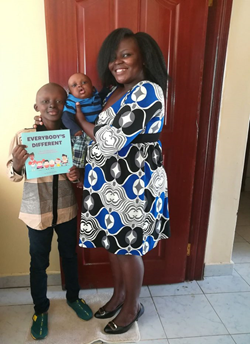 We are very proud to have produced two books about Ectodermal Dysplasia; “Everybody’s Different” and “A Guide to Ectodermal Dysplasia”. 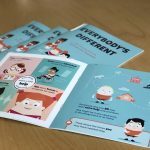 Everybody’s Different is an introduction to Ectodermal Dysplasia which has been designed for children aged 4+, whether they are affected by ED or not, and allows parents and schools to explain the condition in child-friendly terms. 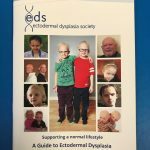 A Guide to Ectodermal Dysplasia is an extensive 48-page booklet of information about ED for individuals, parents, families, medical professionals and other community officials in the UK. Please have a look in our Shop for more information and how to buy. We are very fortunate to have members who wish to share their stories and ED journeys with us, either by writing articles for our newsletters or writing their own blogs! Head over to our Parents page to have a read and hopefully find some extra reassurance and support that you are not alone!